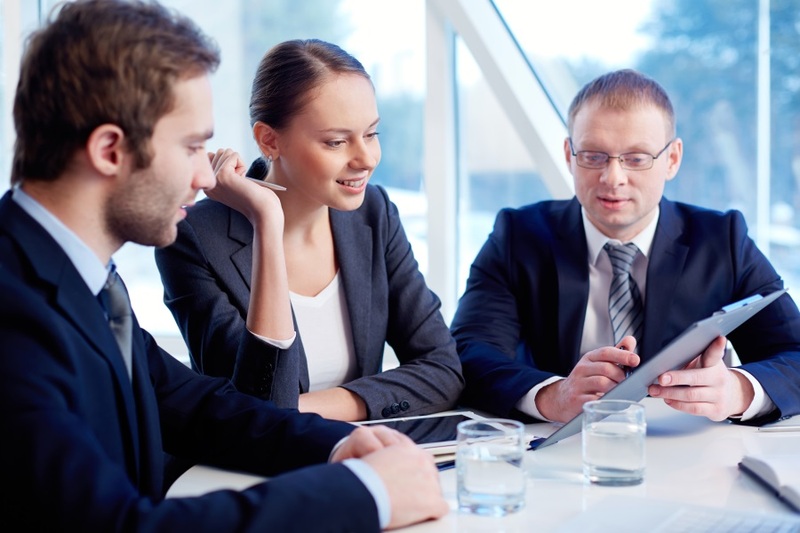 Technology is an enabler, but it is finally the passion for excellence that drives business. Graphene Semiconductors was born out of this desire to drive business excellence, in the technology space. There are scores of semiconductor industry support brands in the market, our differentiation with a clear objective is - to cater for integrated support across the product development life cycle such as silicon design, software and hardware services leading to complete solutions, and of course, providing specialized engineering workforce for all products across industries. Supporting product manufacturers in delivering differentiated products to the market, using our lifecycle value enhancement offerings. Creating and supporting IPs for products that carry our value added insights as their differentiators in the market. Adding value to engineering knowledge base for the resources teams. Deeply rooted core values allow an organisation to grow, and add the strength that comes from experience and skills, everywhere, within Graphene as well as in customer environment. Graphene’s biggest strength is the ability to leverage its strong and constructive partnerships across Industry, Technology and Skills, to help Customers realize business goals. At Graphene, we leverage our 120+ person years of semiconductor industry experience to bring our customers an end to end solution, not isolated, silo’ed products and services. It’s not about chips or the silicon; it’s about YOUR market objectives. That’s what we partner for. 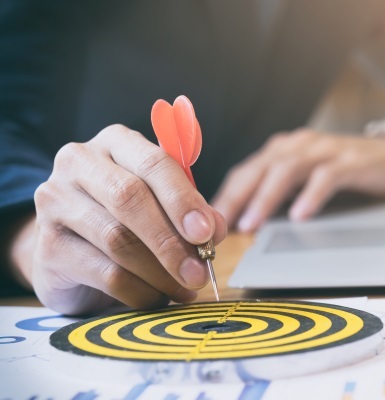 Our I-CARE, core value system ensures we offer complete reliability, trusted quality, as also robust agility for adaption to innovative technologies - and the end product is lowest time to market, rapid conversion and dependable business for our clients. Mr. Vilas Bhade has over 25 years of experience in Semiconductor and System design behind him. Vilas’ strength is his strong industry relationships with major semiconductor companies, EDA tool vendors, IP suppliers and silicon foundries. His experience in working across Consumer, Wireless and Telecom verticals, has provided Graphene the high level of expertise in those verticals. Making a strong foundation at Wipro, Vilas has held various senior management positions with Infosys, Sasken, PMC-Sierra, Philips and Insilica. Vilas has been an active member of IEEE and ballot response committee in working out specifications of IEEE1394.a standard. He has received his Bachelor`s degree in EE from Bangalore University and has won Group president award (1996-97), Quality leadership award (1997-98) – both from Wipro technologies - and Leadership award from Philips during 1998-1999. 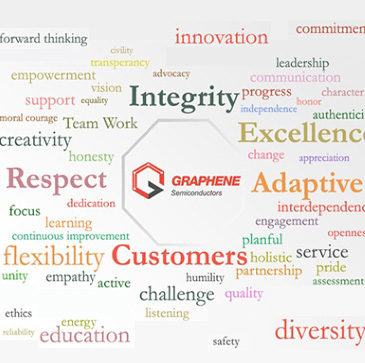 Vinay, our COO and Head Of Sales And Business, has redefined the business focus at Graphene. Under his leadership, the business teams are focused on executing superior account management to build deeper customer relationships and market share. His leadership skills and deep business sense in Semiconductor and OEM industries across multiple geographical markets, help him to collaborate across a broad spectrum of customer base. Prior to Graphene, Vinay was Vice President at Sasken Communication Technologies Ltd., serving in functions such as Engineering, Business development and Sales in APAC and Europe regions. Vinay holds engineering degree from Karnataka University and business degree from INSEAD. Mr. Nandagopal Ananda (Nandu)’s 17 years of experience and expertise in VLSI front end design & verification - IP design, SoC design , Simulation, verification including Functional, Formal, Netlist and Power Aware verification of IPs & SOCs, covers all aspects of Verification from Planning to Closure. His expertise has given immense strength to Graphene’s market standing and help to successfully complete several projects in record time. Nandu does the Graphene team proud, since he also has many first pass silicon designs to his credit. Prior to Graphene, Nandu has worked at various engineering positions at QualCore Logic, MindTree Consulting, Sasken and Infosys. One of the key contributions during his career was defining Bluetooth baseband micro-controller (ASIC) & making it BQB compliant in record time. His contribution to this technology enabled his employer make a strong foray into Bluetooth technology. Pramod brings to Graphene over 20 years of experience in the IC design industry, more specifically in RTL to GDS SoC/ ASIC implementation, EDA tool flow and methodology development and library development. Prior to Graphene, he has held various senior technical leadership positions with Qualcore, Sasken, Infosys and ARM Embedded Tech. During his career, he has executed large number of full-chip tape-outs on technologies ranging from 0.25um all the way up to 14nm. He has built expertise across broad range of industry standard tools viz Synopsys (ICC, ICC2), Cadence (Innovus), Magma, Atoptech (Aprisa), Apache and Calibre. He has been a key contributor to multi-vendor tool flow & methodology development for various technology nodes. Pramod is an engineering graduate from Walchand Institute of Technology, and holds a Master's degree in Industrial Electronics from KREC, Suratkal.